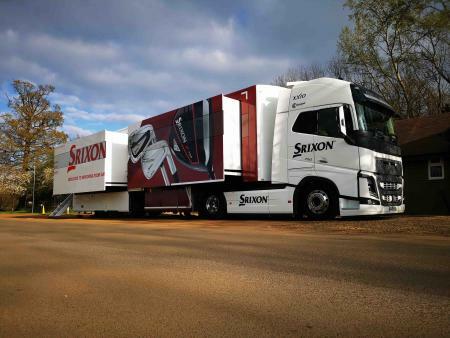 Could this be Rory's next driver? 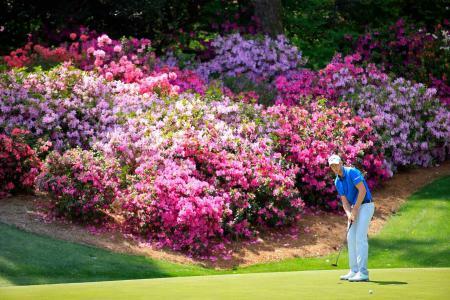 With Nike pulling out of golf equipment, Rory Mcilroy is going to have to find some new clubs. While everything is up in the air, Bob Parsons has made it known PXG are interested in signing the best ball striker in golf. But you may not yet know who PXG are. PXG. Parson’s Xtreme Golf. 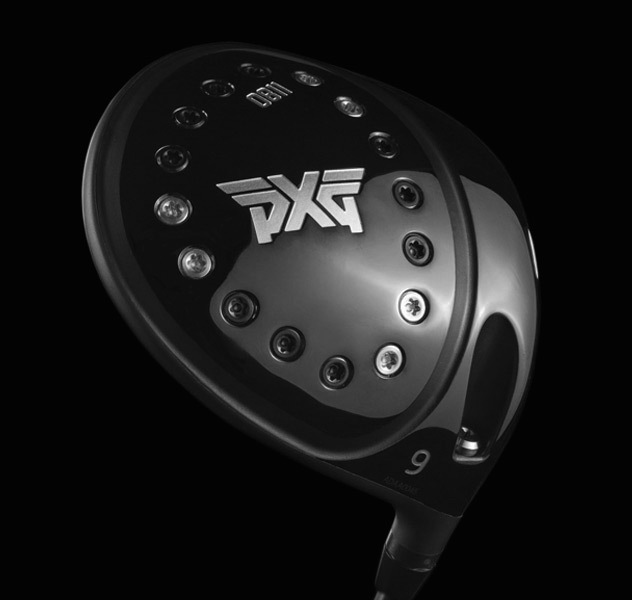 Already in play on the PGA Tour with Zach Johnson, Ryan Moore, and Billy Horschel among others, PXG are the upstarts with big ambitions. Only available through elite custom fitters, the PXG product released late 2015. The company has been set up by Bob Parsons, an American Billionaire who made his money founding GoDaddy.com. He’s a golf nut and wanted the best equipment money can buy. So rather than designing clubs to price points, the designers are just tasked with producing the best products they possibly can. 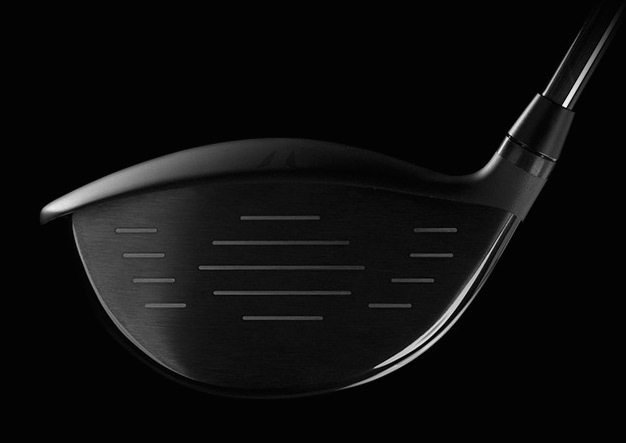 The driver features an adjustable hosel that allows for 1.5 degrees of loft change either way. The head is made from Ti 8-1-1, an expensive titanium alloy that allows for thinner walls so they can make the head more forgiving, and a thinner face for faster ball speeds. 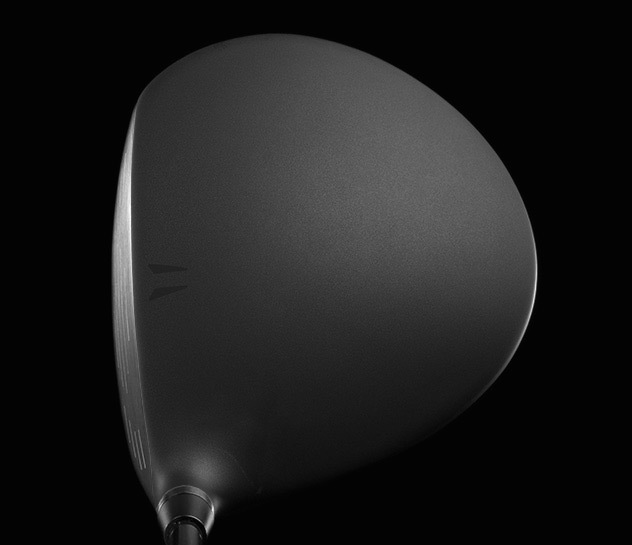 Each driver is custom fit, and priced accordingly, but these are not cheap. That said, how often do you ever find anything truly special that is?